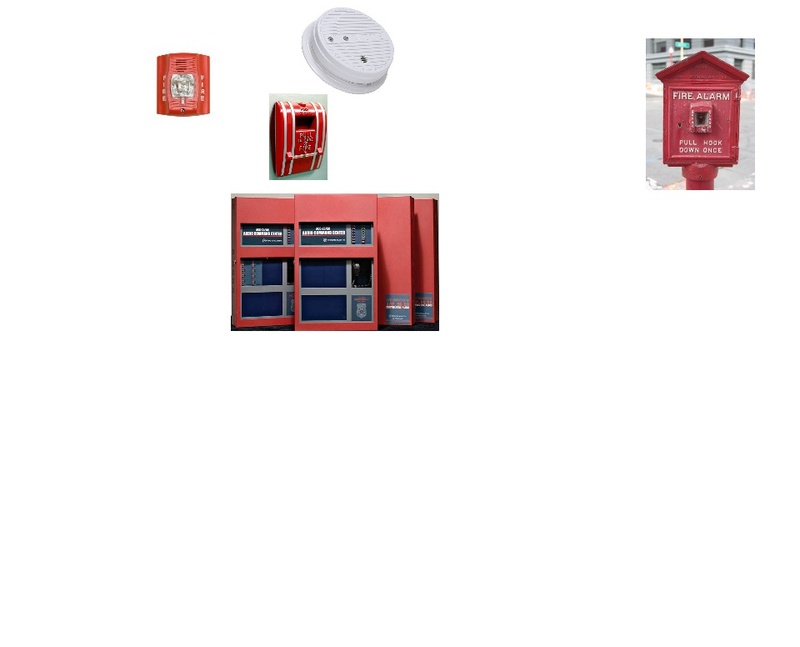 As your local fire system professional. We stay current with local codes and can provide floor plans, system design and complete installation. Call us with all of your questions. An emergency event can be confusing and disorienting for building occupants. It is further complicated when the occupants are in unfamiliar surroundings such as hotels or theatres. Although other devices such as horns and strobes provide a "warning", the loud sound of these devices can create anxiety and the purpose of the warning may not be immediately apparent to the occupants. Integrated or stand-alone voice evacuation messaging systems are designed to provide building occupants with specific, authoritative, calming, and intelligible directions to guide them to safe exits during an emergency. For these reasons and more, they are now becoming a requirement in some jurisdictions for buildings having public assembly of 300 or more. We work with, the stateof-the-art, FireLite Emergency Voice Evacuation Systems, digital, single or dual-circuit units that provide the ultimate in safe, effective evacuation. 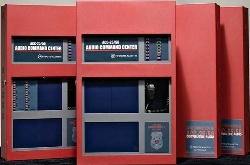 The FireLite Series is designed to interface directly to addressable or conventional fire alarm control panels or act as a complete stand-alone unit.